This historical village which became a Unesco world heritage site in 1996, still represents an example of Renaissance town planning because of the rationalization of the city layout and the perspective of 15th century squares and buildings. The Cathedral dedicated to the Madonna dell’Assunta on the main town square represents the pivotal point of the grand project of Pius II of an ideal city. The only other village belonging to the Commune of Pienza, this small architectural gem is a place where time seems to have stood still. 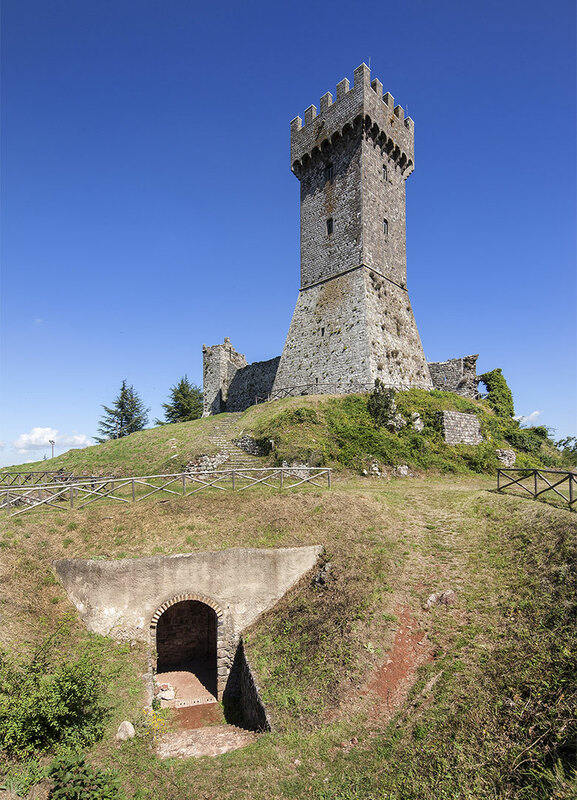 The village is of Medieval origins, visitors can still admire the ancient ruins of Castelmorro and the Fortress, linked to the exploits of the famous brigand Ghino di Tacco in the 13th century. 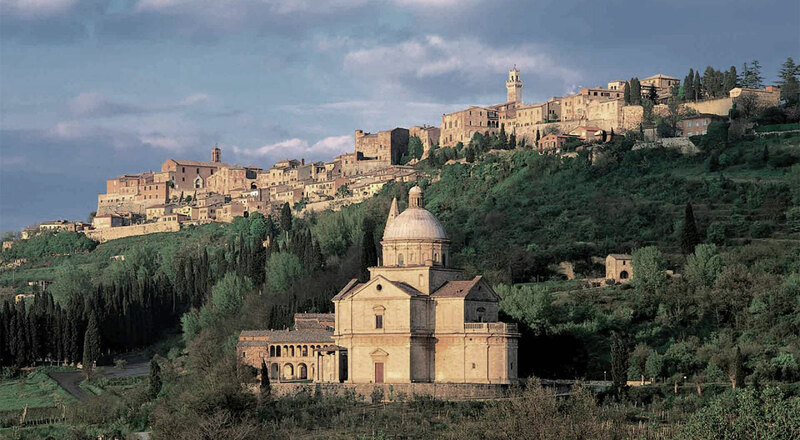 Although not part of the communes of the Parco della Val d'Orcia, Montepulciano is worth a visit; it is a true architectural gem, steeped in history, culture and tradition. Each year, during the month of August, the town celebrates the traditional Bravio: a barrel race up the streets of the old town. 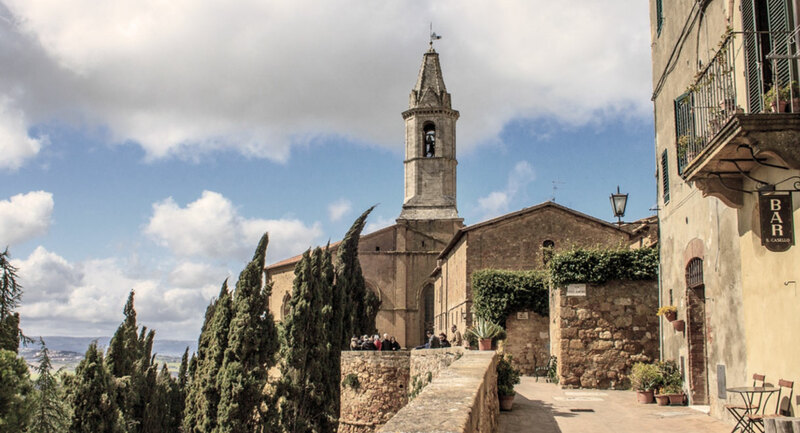 Montepulciano is home to the acclaimed Vino Nobile DOCG. 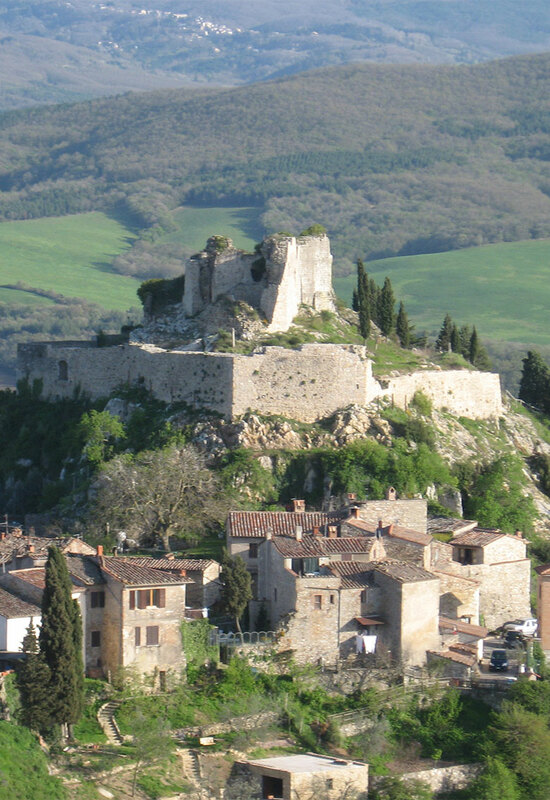 San Quirico d'Orcia is definitely worth a visit. The Church of the Collegiata, Palazzo Chigi (XVII sec), Palazzo Pretorio, the old Spedale di Santa Maria della Scala (XII sec) are among the historical sites which should not be missed. 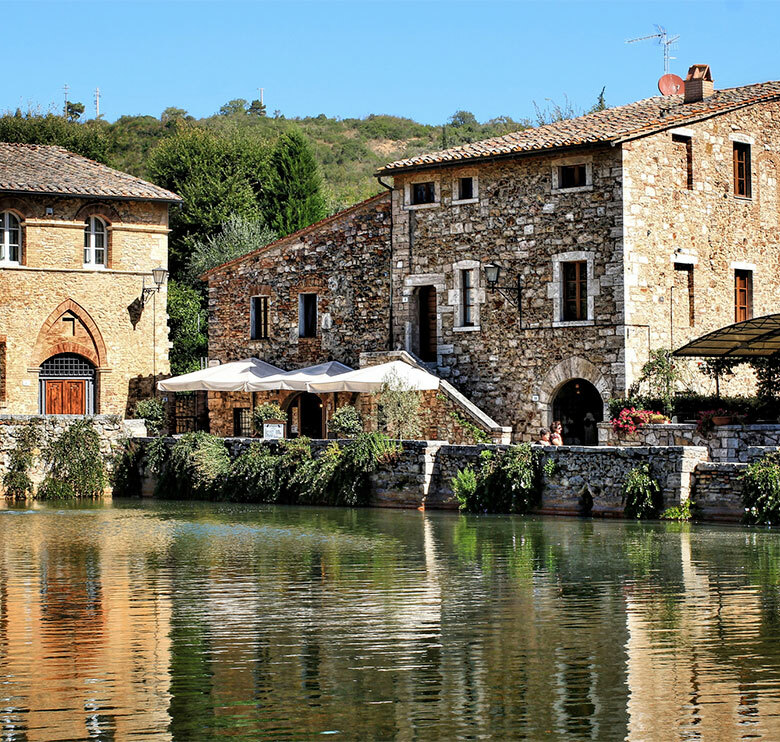 A few kilometres away is the historical hamlet of Bagno Vignoni, famous for its square with a large medieval thermal pool. built in the XIII century to protect the small hamlet. 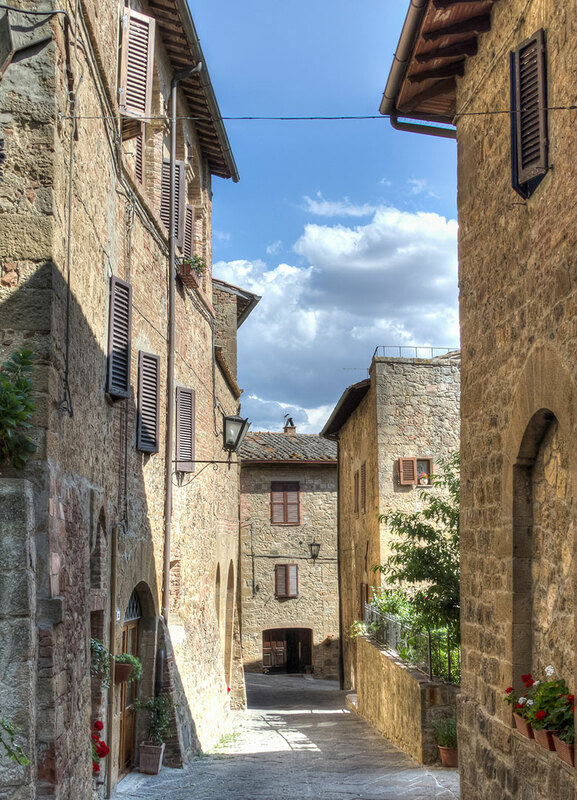 Montalcino, home to the world-famous wine Brunello di Montalcino, is a charming Medieval town worth discovering. The castle is the setting for many food and wine events. Do not miss the Museo Civico Diocesano, where you can admire the beautiful bronze cross by Gianbologna.